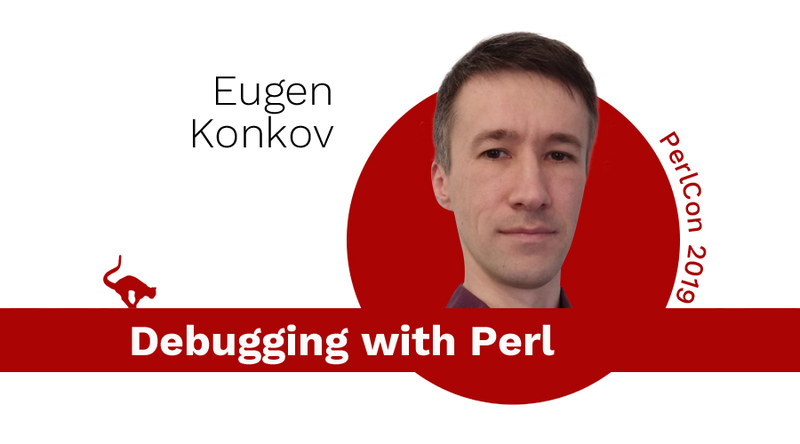 This talk about how to catch and report perl application exceptions. An example based on Mojolicious web server will be given. I will show how to reproduce exceptions and debug them. The example will describe how to access and view data at any stack frame.